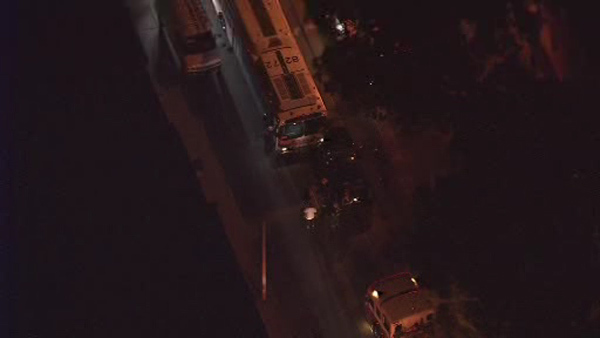 NICETOWN (WPVI) -- Seven people were injured in a crash involving a SEPTA bus in the Nicetown section of Philadelphia. The accident occurred shortly after 8:30 p.m. Monday at Germantown Avenue and Juniata Street. The victims, all passengers on the Route 23 bus, suffered non-life-threatening injuries.